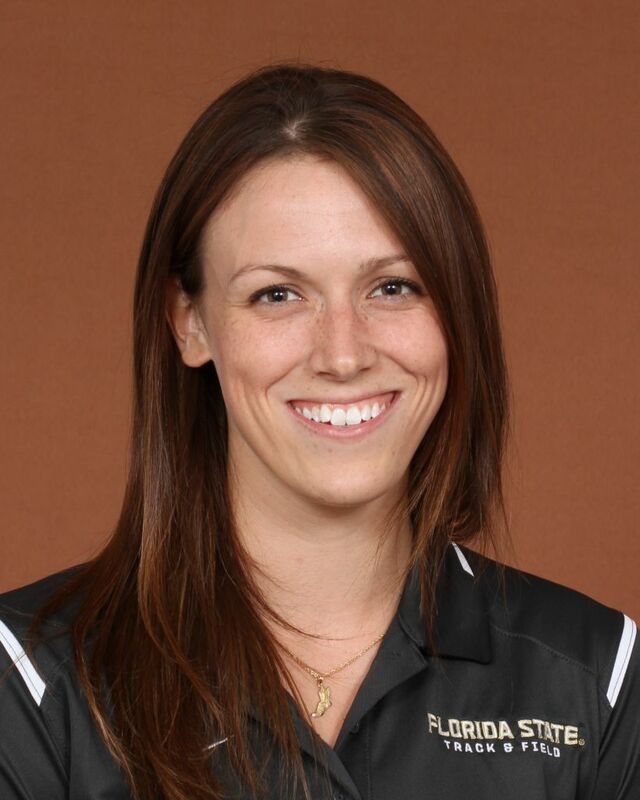 Alex Midgett begins her second season on the women’s cross country staff, elevated to operations assistant, where she’s tasked with a variety of duties as the top aide to women’s head coach Kelly Phillips. She spent the previous two seasons as a volunteer assistant, serving primarily as one of two coaches for the walk-on squad. Midgett is no stranger to the program, having competed for the Noles for four seasons, culminating with her graduation in the spring of 2016. A member of the ACC All-Academic squad, she earned her bachelor’s degree in exercise science. A native of Orange Park, Fla., Midgett graduated from Ridgeview High in 2012, having competed on both the cross country and track & field teams. As a sophomore she helped Ridgeview to a fifth-place team finish at the #A state cross country championships.